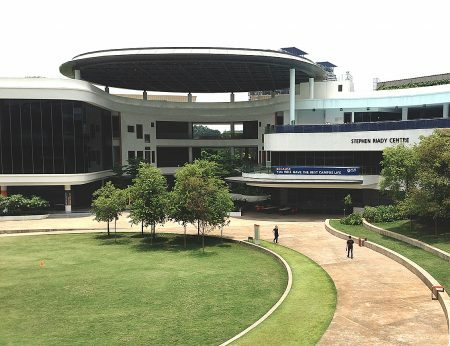 Singapore remains the undisputed Asean education hub with two of its universities making it into the top 100 universities globally, according to the Times Higher Education World University Rankings 2016-2017. 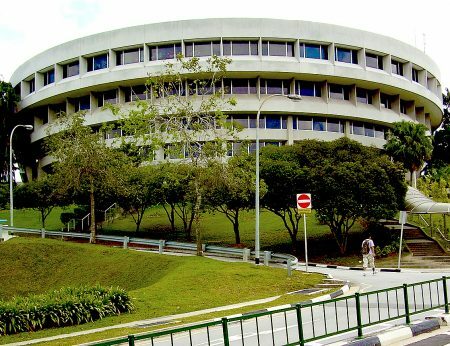 The National University of Singapore (NUS) rose two positions from last year to rank at number 24 in the 2017 global university rankings, while Nanyang Technological University (NTU) took the 54th spot, a one position improvement on its place in the 2016 global university rankings. With no other Asian, let alone Asean Community (AC) university making it into the global university top 500 for 2017, let alone the top 100, Singapore remains the undisputed Asean education hub of excellence, far exceeding many longer established and better known universities globally. 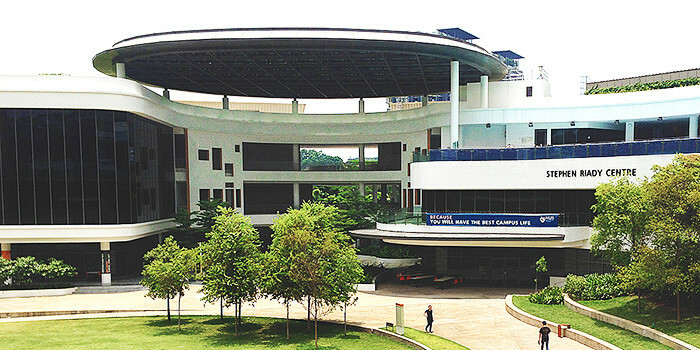 Founded in 1905, the NUS is the oldest institute of higher learning in Singapore, as well as the largest university in terms of student enrolment. 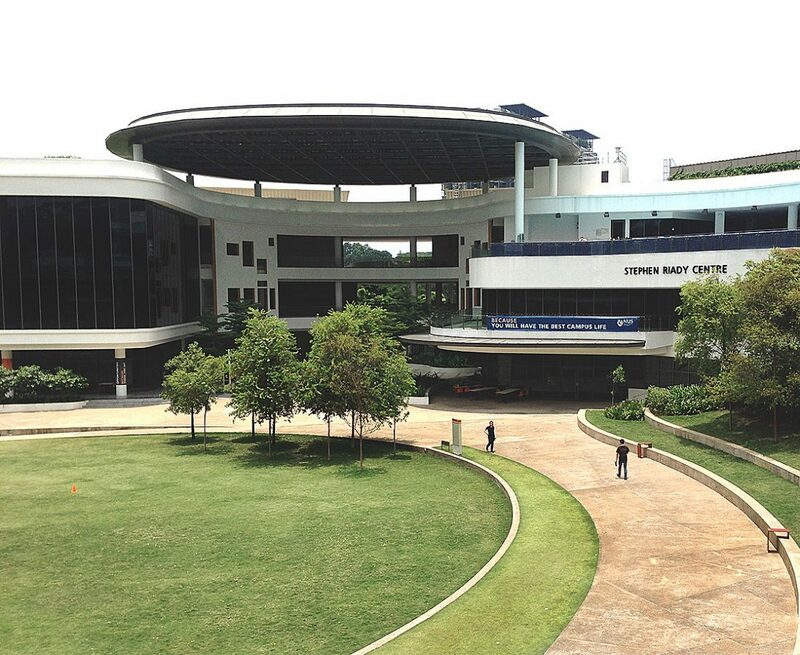 NUS is well known for its rigorous research centres focusing on engineering, life sciences and biomedicine, social sciences, and natural sciences. 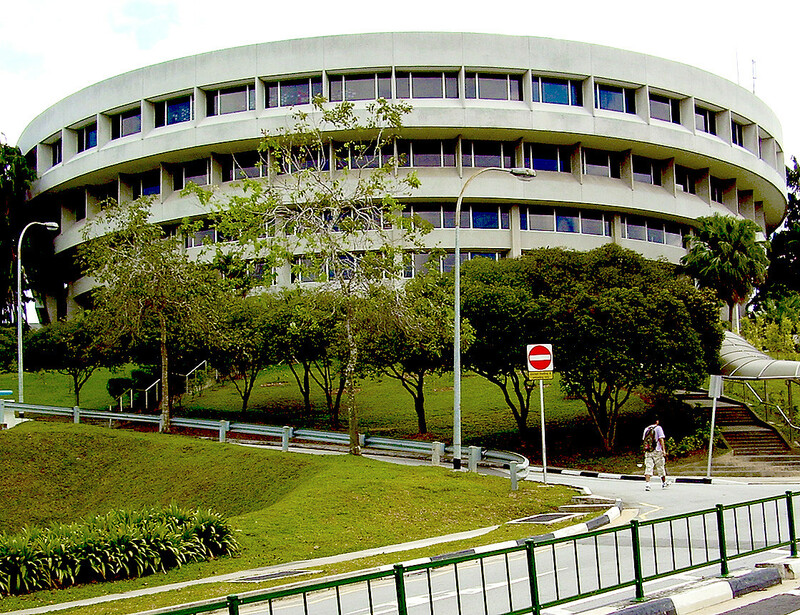 Considerably younger, NTU was established prior to Singapore’s independence from the British in 1956 and set up as a technological institute before merging with the National Institute of Education to become NTU. With over 33,000 undergraduate and postgraduate students, NTU has an eco-friendly campus and was named the world’s fastest-rising young university by the Times Higher Education in April 2015. For Thailand, home to the most number of universities in any single Asean country, the news is far from uplifting. Ranked so low as not be given an individual number, Thailand’s highest ranked university in the 2017 global university ranking, Mahidol University, was bracketed between 501 and 600. Chiang Mai University, the next highest ranked Thailand university, fell into the 601-800 range along with Malaysian universities Universiti Kebangsaan Malaysia and Universiti Putra Malaysia. Bringing up the bottom of the world’s top universities globally for 2017 in Asean was Indonesia’s Bandung Institute of Technology, the University of Indonesia, and the University of the Philippines, which all ranked in the 801+ bracket. The top three tertiary institutions globally were taken by the United Kingdom and the United States, with University of Oxford at number one, followed by California Institute of Technology and Stanford University. According to ABC News, the US had 63 institutions in the top 200, the UK 32, and Australia eight. The World University Rankings scores the top 980 universities in the world based on five criteria: teaching, research, citations, international outlook and industry income, using 13 performance indicators in these areas. The 2017 global listing was independently audited by UK-based services firm PricewaterhouseCoopers, the first time the results have been independently scrutinised. In allied regional rankings earlier this year Singapore universities again aced the list with NUS placed first and NTU second, followed by Peking University of China and University of Hong Kong. Thailand’s tertiary education institutes maintained their mediocre rankings in that list also with Mahidol University rising one position to place at 90, while King Mongkut’s University of Technology Thonburi fell drastically from 55 to 98. Chiang Mai University was placed at 141-150. The Asia University Rankings use the same indicators as the global rankings, but recalibrates the list to 200 institutions from 22 countries across Asia. The 2016 Asian university rankings including eight more countries than 2015. For the first time in the survey’s four-year history Bangladesh, Indonesia, Jordan, Oman, Pakistan and Qatar made the list. However, while Singapore has the two leading universities in Asia, the list shows China and Japan have the highest density of higher ranking institutions on the continent. China has 22 universities in the top 100, including two in the top 10, while Japan has 14. Thailand had just seven universities in the 200 Asia list. Phil Baty, The World University Rankings editor, told The Nation that Thailand’s results were disappointing and due to the country’s political situation and a lack of government funding. “Although the nation’s institutions have a stronger international outlook than many of their regional rivals, they score poorly on research environment”, Mr Baty said. Mr Baty also claimed that Thailand universities had been “held back” as a result of the May 2014 military coup d’état, claiming the military-led government was less committed to investing in higher education than its fellow Asean member Singapore. However, Thailand’s output of the world’s research papers has actually increased, but not to a substantial degree when compared to the rest of the Asean region, a study by Thomson Reuters noted. As a whole the AC has nearly doubled its scientific literature since 2006, from 1.37 to 2.43 per cent of the total in 2015. Thailand’s output was 0.48 per cent of the database, with just over 7,200 papers indexed last year. In comparison Malaysia’s contribution rose from some 1,900 indexed works in 2006 to more than 11,000 in 2015. While Thailand is not necessarily doing poorly, it is lagging behind it’s Asean counterparts. Earlier this year the World Bank released a report that said Thailand will face the biggest shortage of skilled labour in the Asean region. Conducted between 2006 and 2009, the report shows only 38.8 per cent of workers are suitable for the job they are doing. Productivity is declining due to skilled labour shortages and mismatched skill sets; and education is needed to generate and implement new ideas and technologies. The report found firms with a combination of substantial technology and managers with more than a secondary education were more likely to hire skilled workers. Which in turn, brings to light Thailand’s need for quality education. In a survey released last year by the Organisation for Economic Cooperation and Development (OECD), which ranks 76 countries based on the performance of 15-year-olds on maths and science tests, ranked Thailand 47th, Singapore 1st and Vietnam came in at 12. In a separate 2015 survey by EF Education First measuring the world’s English language proficiency, Thailand ranked 62 out of 70 countries. The highest went to Sweden followed by the Netherlands and then Denmark. Singapore came in at 12, Malaysia at 14, Vietnam at 29 and Indonesia at 32. For most of the last decade Thailand has been going through one aborted education reform after another. Just as one programme begins to be introduced another review is ordered. With education experts acknowledging that any reforms take up to nine years before the results are seen it’s unlikely that Singapore is likely to see its title as the Asean education hub of excellence challenged for some considerable time.